Rooms are provided with air conditioning, television and telephone. They are accurately furnished to satisfy every user’s needs. 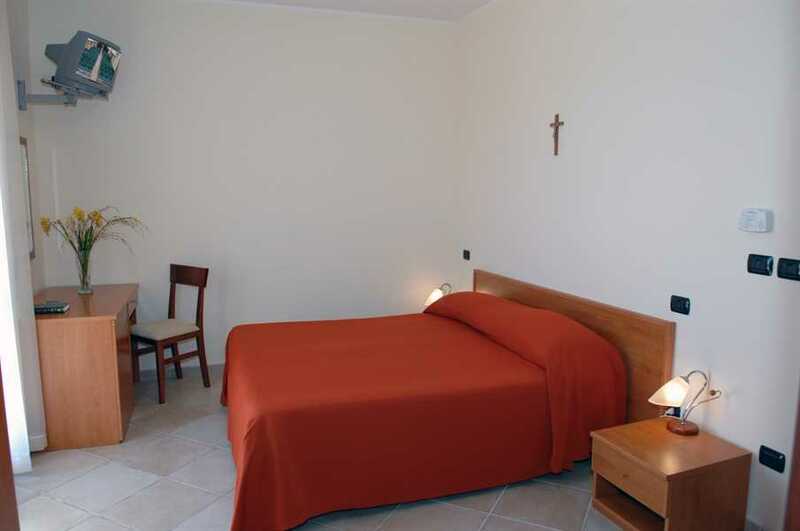 In the hotel there are 36 rooms, single, twin or double; 2 rooms have facilities in conformity with the regulation to be suitable for disabled people. Every room allows to access confortably to vast terraces. Also, they are directly illuminated by the natural light through windows that expose to the outside with a panoramic viewpoint to the Aspromonte mountains or to the Strait of Messina. On the third floor, there are 6 suites or small flats composed of living room, bedroom and bathroom and common rooms for groups or families meeting, furnished with classic furniture and tables.